Yes, I know the song Justin Timberlake did for Trolls is ubiquitous. That does not mean that the movie it came from has managed to penetrate my consciousness. 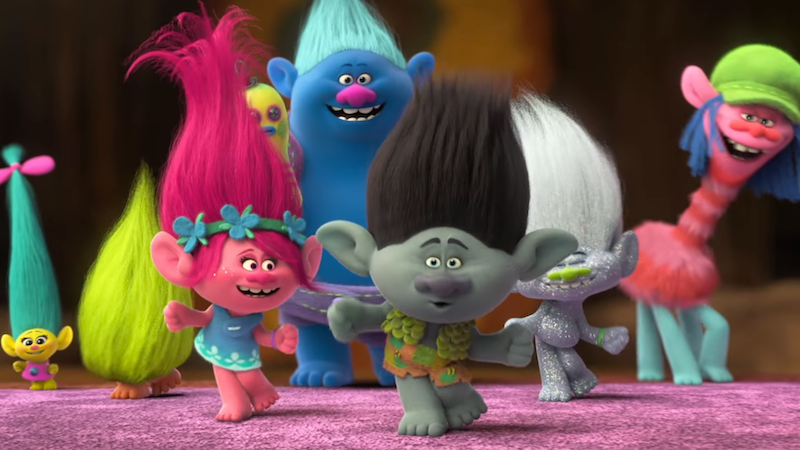 I expect Trolls 2 to be the same. Universal DreamWorks Animation has given the sequel a release date of April 10, 2020. That’s three years away. There is no way I’m going to remember there was a Trolls 1 by then. Anna Kendrick will reprise her role as Poppy and Timberlake will return as Branch, two trolls that are peppy and grumpy, retrospectively. I assume they will continue to learn from each other or whatever.